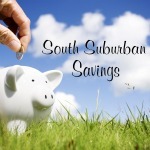 South Suburban Savings: Get FREE DulcoGas at Target with New Printable Coupon! 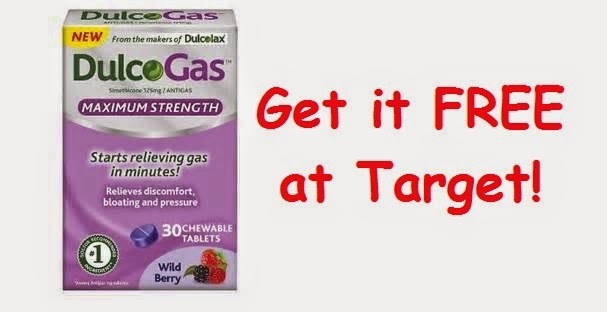 Get FREE DulcoGas at Target with New Printable Coupon! 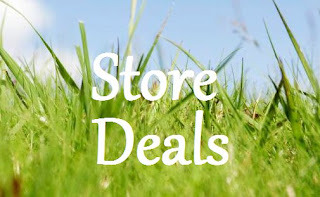 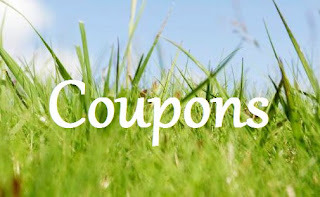 *Check out more Target deals here!